Amsterdam-based Philips and Omaha, Nebraska-based Children’s Hospital & Medical Center are embarking on a decade-long partnership aimed at advancing technology innovation. As part of the collaboration, the organizations plan to find ways to lower the cost and improve the quality of pediatric care. Specifically, they will focus on technologies aimed at assisting with diagnostic imaging, patient monitoring, clinical informatics and respiratory solutions, among other areas. Throughout the course of the partnership, Philips and Children’s will create a technology plan designed to give the hospital stability going forward. Additionally, Children’s will have access to Philips’ services in the realms of data analytics, health technologies and clinical education. This isn’t the first time Philips has paired up with a children’s hospital. 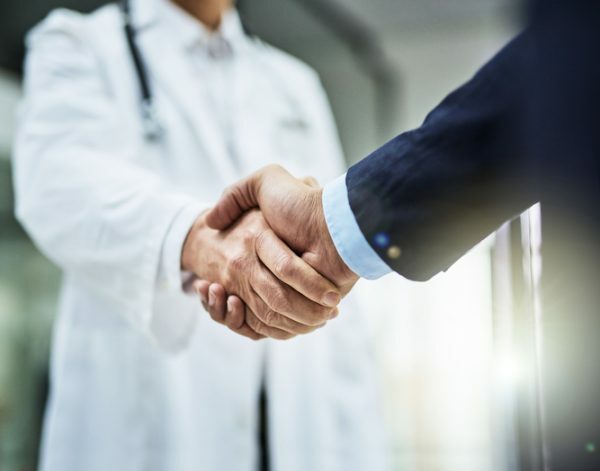 In March, it unveiled a 15-year agreement with Phoenix Children’s Hospital focused on medical imaging, clinical informatics and patient monitoring. The company has also been busy with its own endeavors, including plans to build a health technology center in Nashville, Tennessee.